The Half the Sky Movement is cutting across platforms to ignite the change needed to put an end to the oppression of women and girls worldwide. Inspired by journalists Nicholas Kristof and Sheryl WuDunn's book, Half the Sky: Turning Oppression into Opportunity for Women Worldwide, the organization brings together videos, websites, games, blogs and other educational tools to not only raise awareness of women's issues but to also provide concrete steps to fight these problems and empower women. 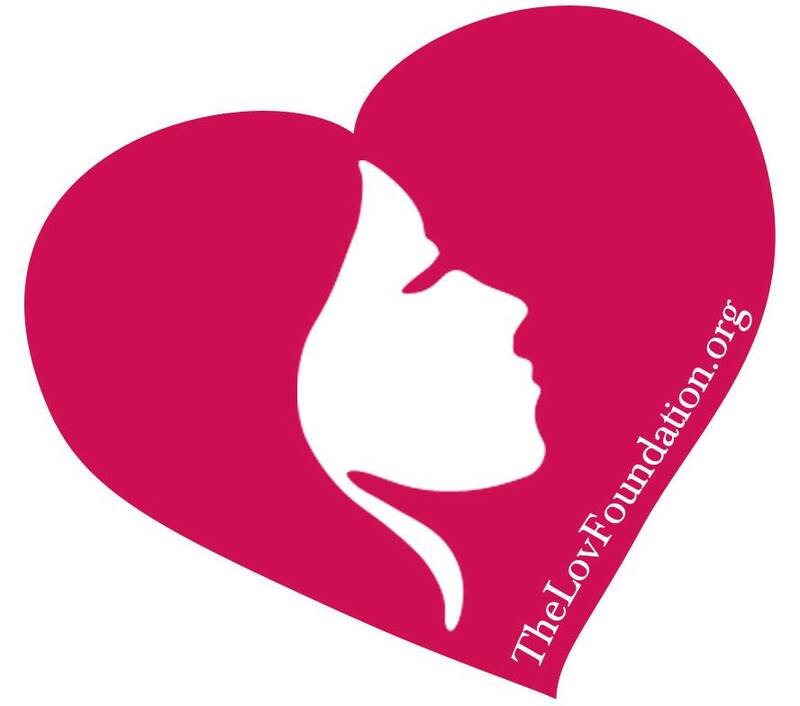 To date, supporters of the movement have donated more than $5 million to organizations helping women and girls; more than 1.1 million people have played the Facebook game; and more than 1,500 campus and community ambassadors have hosted screenings, held panel discussions and educated members of their communities about the issues facing millions of women and girls and the inspiring individuals and organizations that are working for a fairer, freer world. Half the Sky inspires the change that is needed to end the oppression of women and girls worldwide through multimedia efforts that include an online social game and a documentary series.